So last month I visited Normandy in the north of France for a week, for yet another holiday this year! 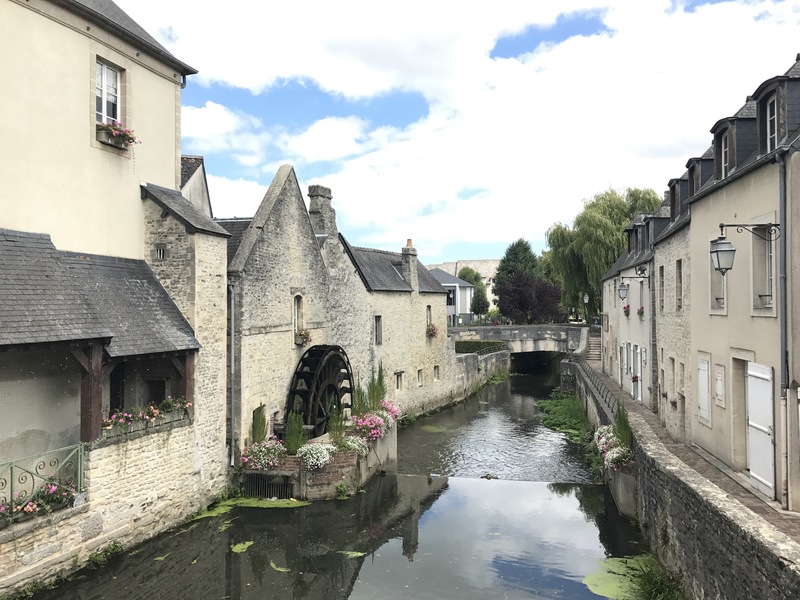 Normandy is infamous for its history, cider and cheese, and having visited a number of times when I was younger I was looking forward to going back to really appreciate and learn about the history (and drink the cider!). If you are a history lover, or love learning about new places, Normandy offers all of this in abundance. Normandy is home to some of the most famous beaches in the world – the D-Day landing beaches. D-Day was the allied invasion of Normandy during the second World War and the key to liberating Europe from Nazi control. Today the five beaches; Omaha, Gold, Juno, Sword and Utah are stretches of golden sand and picturesque landscapes, however 70 years ago it was a very different story. Over 425,000 Allied and German troops were killed as a result of the battle of Normandy and it is clear to see the devastation left behind. There are numerous cemeteries and museums scattered all around, showing how significant the battle of Normandy was in history. 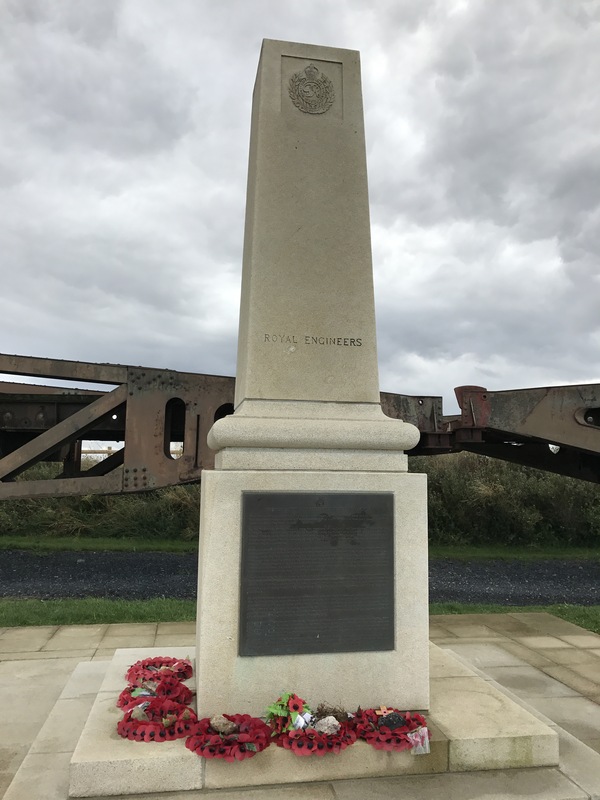 We stayed in the coastal town of Arromanches, remembered historically for its place in the Normandy landings and in particular as the place where a Mulberry harbour artificial port was installed. The artificial port allowed the disembarkation of 9,000 tons of material per day following D-Day. 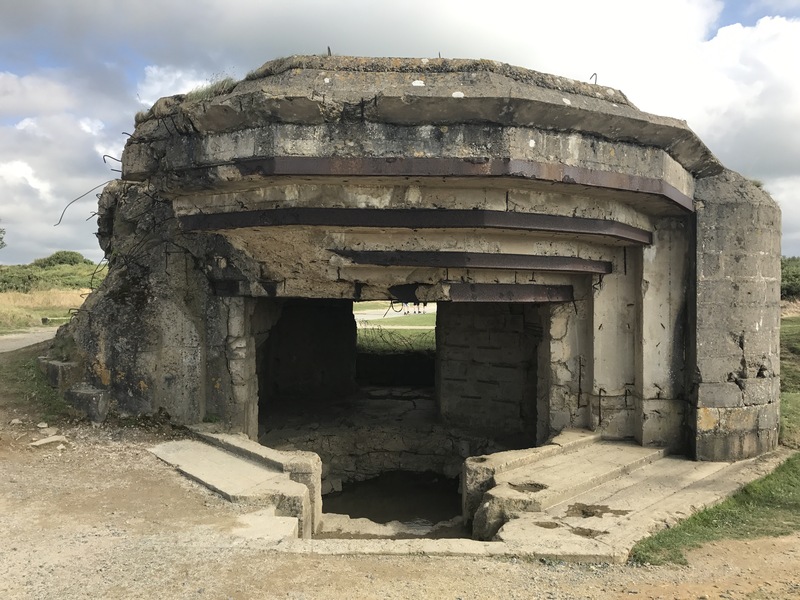 There are some remnants of the Mulberry Harbour still present surrounding Arromanches, and there are even some pieces on the beach which you can go and explore. Nowadays Arromanches is a popular spot for tourists and there are several restaurants and bars in the town, as well as a number of different museums and souvenir shops. At the very top of Arromanches is the fantastic 360 degree cinema, which lets you experience 20 minutes of unseen D-Day footage with full surround sound in a very unforgettable way. I would highly recommend visiting the 360 degree cinema if you ever happen to be over that side of Normandy as it really is a great experience, and does an especially a good of a job of explaining the importance of the infamous Mulberry Harbour. Just 20 minutes away from Arromanches is the Normandy American Cemetary. 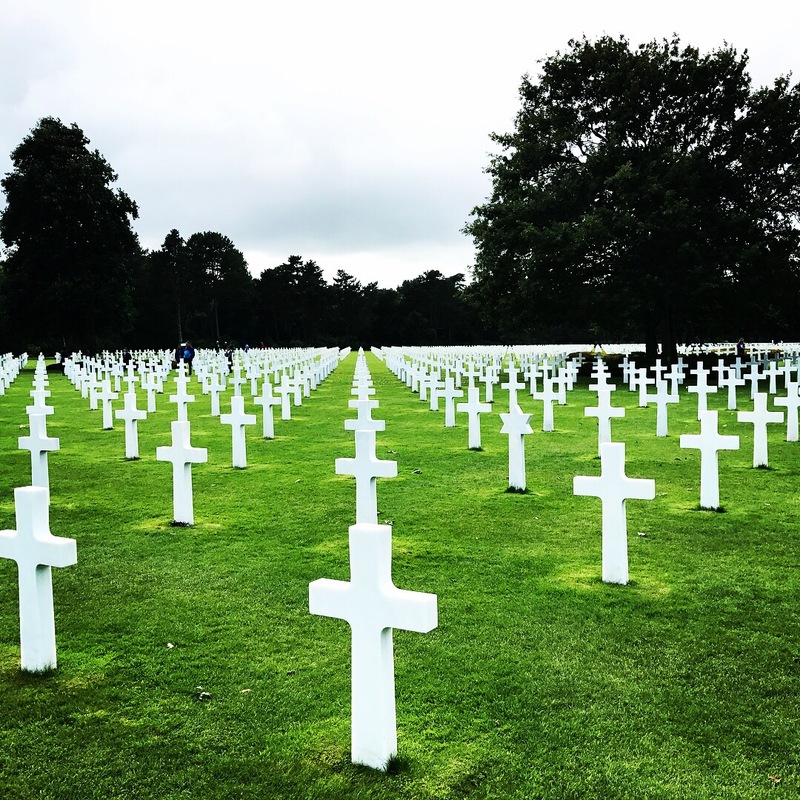 The Normandy American Cemetery honours American troops who died in Europe during World War 2 and is situated overlooking Omaha beach, one of the D-Day landing beaches. The Normandy American Cemetery is actually where there opening scene of Saving Private Ryan was filmed. The Cemetery is such a humbling place to visit – there are over 9,500 individual memorials, and the rows and rows of white crosses really does make you realise how lucky you are.